What makes a classic car? When is a car a classic car? Ask a thousand people and you are likely to get a thousand different answers. It would be easier to understand why grown adults wander the earth in a trance-like state looking for digital Pokémon, or then again maybe not... I’m still stumped by this one actually. The above categories are in no dispute, but where do classic cars come in? How old does a classic car have to be? Is age a determining factor? Does a motorsport heritage help? Do the vehicles in question rely on nostalgia to be considered? Well the truth is all the above helps but they are not defining characteristics. 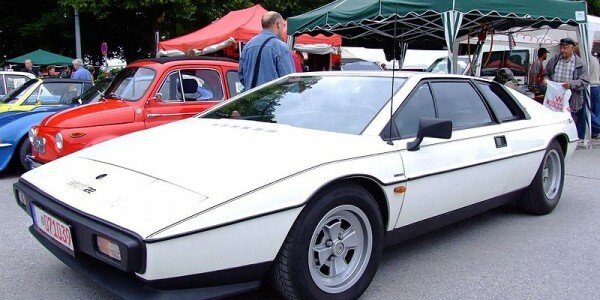 I don’t think there would be many who would argue the instant classic status of the Lotus Esprit S1 as soon as it launched with its distinctive wedge shape but would the same sort of affection be lavished upon the Austin Allegro of the same era? The answer is actually really simple: yes, the car does have to resonate with people, it has to have an aesthetic appeal and having a strong history with motorsport isn’t going to hurt at all. However, if the car has stopped going down in value and actually starts appreciating then this is the main indication that a car has turned classic. So why do values on some cars increase over time? Some vehicles experience a renaissance years after production has ended. This interest can be sparked by a number of factors, but one of the most important causes is nostalgia. 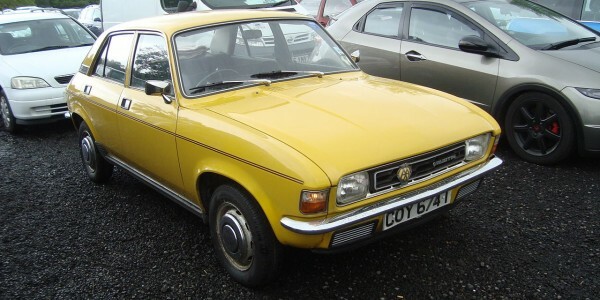 Memories of being driven around in parents or grandparents cars, or even walking past show rooms at the time or remembering the posters on walls as a child all create a desire to own that car. As the years go by, and the car has long since gone out of production, something sparks that desire that has been dormant for so long and there we have the start of the journey into classic status. There are a few more factors which will contribute to the rise in interest for a car. 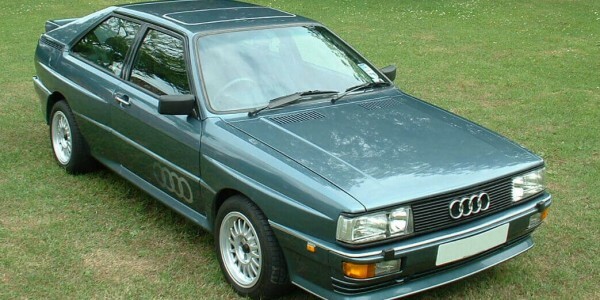 Now, if a car had a significant impact on the motoring culture when it launched, was famous on TV, had motorsport fame, offered unique styling features, or even broke the mould in any particular way, then enough people will remember them. 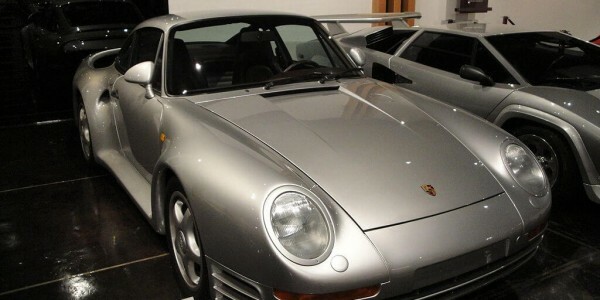 My review: Highly desirable and far more interesting than a 911, it was a technical tour de force back in 1986 and today it still seems to have an mystical air to it, maybe due to the tech for the time or partly due to its feud with the Ferrari F40 which took its fastest car title a year later. One of the quintessential 80’s bedroom wall classics! 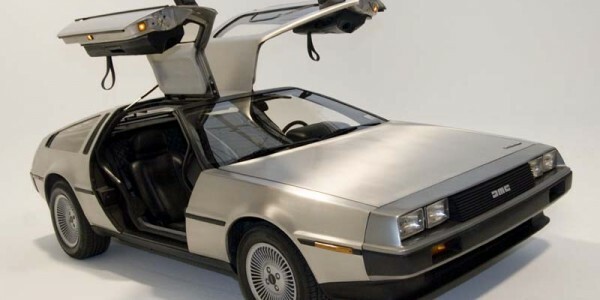 My Review: This is a perfect example of a car becoming a classic despite its reputation, futuristic in looks with a stainless steel clad body but shockingly slow, heavy, poorly built, unreliable and expensive, would I buy one? Oh yes, in a heartbeat, it’s the epitome of cool, so who cares if it’s slow and breaks down - at least you can stand by it on the side of the road and say it’s yours. 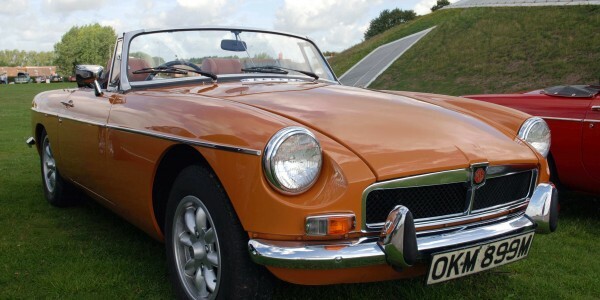 Interesting fact: In the 70’s the U.S government stated that all cars headlights should be a certain distance off the ground, where many other manufacturers went away and redesigned the front of their cars, MG simply inserted lifting blocks in the front suspension thereby lifting the front end, the result was even woollier handling. My review: If you ask any British person to name ten bona fide classic cars this almost certainly will be in the list, so here is where I probably upset a lot of people when I say: I just don’t get this cars popularity, it’s one of the very few classic cars that doesn’t turn my head when one drives by, it almost looks like its dying a slow spluttery death whilst chugging up the road. I await the retaliation. Interesting fact: Took the rally world by storm and turn it on its head with its all wheel drive configuration. My Review: What can I say that hasn’t been said before, this is a legend of a car, not only did it start the AWD Quattro brand but it changed the world of rallying overnight. A true barnstormer that deserves all the credit it gets. So why do classic enthusiasts love these cars? Owning a classic car is not a normal decision, it’s not something that makes a whole lot of sense unless you have the passion for and want to reconnect with the real meaning of driving. Driving a classic car is a state of mind, it is a stirring of the soul, a tug on the emotions, it is not done out of any necessity or requirement. Once out on the open road there usually is no destination, no set time of arrival, simply no care in the world, it’s just you, your car and the ribbon of asphalt that lays ahead inviting you both to visit. The experience is raw, visceral and engaging, the in car entertainment consists of the sound of air being sucked into the carburettor and the engine rumbles like a stampede of wilder beast, the tyres give an excited yelp as they scramble for grip in the tight bends as you work hard to eek out the best from both man and machine. To see which cars will be coming into "classic" status in the coming months and years, check out Adrian's top 25 future classic cars.